Today marks a year at our sweet 7 acre hobby farm in Zachary, LA. On March 4, 2016, we embarked on the adventurous journey of life on a farm, completely oblivious to the twists, turns, surprise expenses and unexpected blessings we would experience in only 12 months. We always dreamed of having a piece of land for all the animals our hearts desired but we never thought the dream would come true in our early thirties. When we stumbled upon the farm and the cozy town of Zachary, with good schools and a large sense of community, we knew this was our new home. Shortly after changing our zip code, our excitement turned to disappointment with the discovery of mold in the air ducts, dead rats in the attic (which are still there by the way – don’t judge), a carpenter bee problem, bats living in the walls of our carport and an expansive drywood termite infestation. A few expensive pest services, air ducting cleaning, a weekend at my parents and one fumigation later, we were termite free (read about here). Not long after the termite discovery, we realized all of the windows in the house leaked and would need complete replacement (read about here). We watched our savings set aside for a new fence and barn upgrades fly out the window before our very eyes. Termite repairs, washing of the house, BoraCare treatment, and staining of the entire home ensued over the summer. What kept us sane during it all? What kept us grounded? What kept us from running for the hills? What kept us from not killing one another? What kept us from not drinking and drugging our sorrows away like our prior selves? A whole lot of Jesus and the wonderful animals we call our farm family. One by one and sometimes two by two like Noah’s Ark, animals started walking into our life, filling it with love, peace, happiness and lots of distraction from the trials we were walking through. We went from Party of 3 (me, my cowboy and Abby James) to a Party of 8 in the first 6 months at the farm. By the end of 2016, we were a Party of 10. Call it crazy or call it following your heart. Either way, our animals saved us during one stressful summer. Sparkle, an 11 year old mare Tennessee Walker, was the first one to arrive. She was a rescue in desperate need of a good home and we both felt our farm was the place for her. You can read her story here. That was her last March, look at her now. Sparkle’s rescue journey began unfolding before our eyes and our focus in life became less about the house repairs, the daunting projects and more about Sparkle’s recovery. She was our diamond rising up out the dust and it was beautiful. Not even a month after Sparkle’s arrival, our first rescue hog Nibbles arrived, followed by Dixie, a Catahoula Leopard dog mix. You can read more about that here. Those stripes, those ears and his windshield wiper tail all had me at hello. Our Delta darlin’ named Dixie blew into town and captured our hearts with her big brown eyes and leopard spots. Another wild piglet, Nacho, was brought into the fold and kept our sweet Nibbles company. The farm life was beautiful as we knew it. We were beginning to realize this was exactly the type of spiritual and emotional medicine we needed. Little did we know, the Great Flood of 2016 was right around the corner and we would soon find out our infertility was a bigger issue than we realized. We survived and more importantly, we managed to get all of our animals to higher ground during one of the scariest floods I have ever witnessed. Our sweet farm is in a flood zone and normally battles a flooded pasture from time to time but this rain event was of historic proportions. You can read about my extensive coverage here and here. In the midst of the flood, we also added a third rescue pup to our motley crew. We named our pint size, lovable diva Gypsy because of her wandering ways. Once the flood waters receded, our foundation came into question as rain continued to drain under our house which is on piers. It was a rush to solve this major problem with the installation of a berm, new gutters and a sump pump. Once those improvements were finished, our house foundation was in good shape and dry as a bone. We are still saving for major roof maintenance that was discovered during the Great Flood but that will be completed soon. Even though the house problems seemed to quiet down during hunting season, our rescue work was still in full swing. Another horse called Cypress Bayou Farm home this past fall and we named him Freedom. You can read his story here. That was his sad state then and this is him now, a short six months later. We’ve experienced memorable milestones with each of our animals. After some work, Sparkle and I had our first ride together. While Freedom recovered, he had his first tiny rider. Dixie went into heat which brought about some interesting last minute wardrobe changes. Nibbles and Nacho grew bigger than ever and welcomed a female to the muddy mix which we named Priscilla. Excuse the condition of the hog pen in the video. That’s what non-stop flooding does to an already rooted up pen. We also discovered our horses are pretty happy at our farm and enjoy sleeping flat as pancakes. Since the first year brought many new family members, we decided to document it with our very first farm photo shoot. Sparkle was being a moody mare that day and the dogs were all over the place. Typical day at Cypress Bayou Farm. It was one for the books! The holidays flew by in a blur. I hosted the first Witch’s Brunch for my infertility sisters. Decorated the heck out of our farmhouse for Christmas. We hosted my family for Christmas at the Farm. The three little elves were together again. We savored every minute with my Mom. The farm life was good to our visitors and provided the same kind of relief we get on a daily basis. 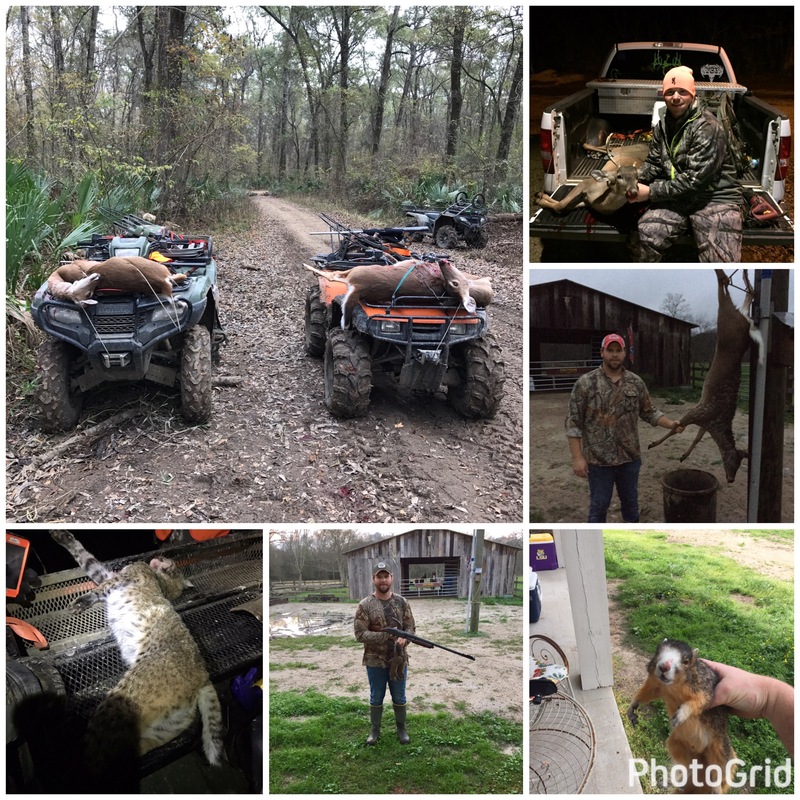 We hunted on our property together and my cowboy enjoyed a very successful season in surrounding areas. We frolicked with our neighbor’s cows every chance we could get. Look at the little bubba in the back! To end 2016, Freedom underwent his floating procedure and gelding surgery. The first few months of 2017 brought an infection for Freedom and our first hard freeze at the farm. It was an icy wonderland for an entire weekend. You can read more about it here. 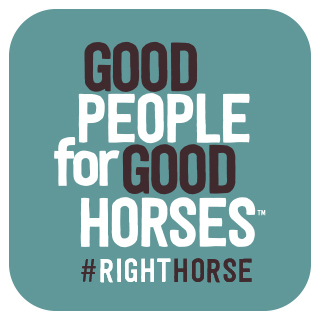 We rang in the first couple months of the new year with more flooding, new raised flower beds, my first ride on Freedom and a farm logo. Over the full year at the farm, we have experienced set backs, expanded our farm family, spent tons of money on house repairs, changed the lives of two horses, three hogs and two dogs, learned to slow down and savor the beauty of our little slice of heaven, leaned on one another and ultimately trusted in God’s plan for our life. We didn’t know moving to Zachary would send us down this road of rescue. We didn’t know we would face so many issues with our farmhouse and property. We didn’t know we would experience the greatest flood in Louisiana history. We didn’t know what we were doing most of the time but we learned and lived through it to tell the story. It’s been a crazy year with many highs and lows! Days I’ve loved our farm and days I’ve wanted to just blow it up and rebuild but more than anything I’m glad I’ve walked this journey with you! I love you! I have been right there with you wanting to light the match on those bad days. When I look out the windows as the sun is rising, hear the birds chirping and watch the horses graze amidst the morning dew, I feel we are right where we need to be. And I wouldn’t want to walk it with anyone else but you too. Love you honey. Thanks for always being a light on my dark days.